Over the last two posts here on the Van Norman Law Blog, we have discussed our 6 essential tips regarding personal injury cases. We began be discussing the importance of proper documentation. When it comes down to it, this may be the most significant factors in your case. Without proper documentation, a case will come down to your word versus theirs. Without documentation, the full extent of your damage will be difficult to prove. Today, we will cover our final two tips regarding personal injury cases. 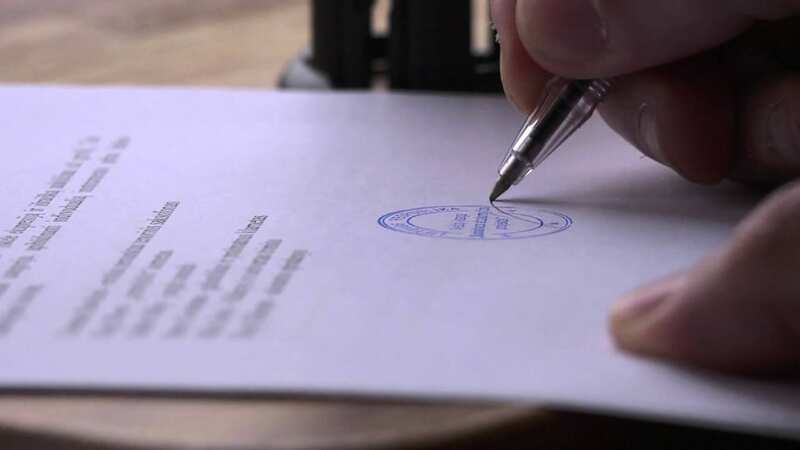 Your signature has real legal power. Once you sign something, there is no going back. Before you sign anything, make sure you fully understand what you are doing. Signing something recklessly can have major implications. This starts even before you retain the services of a lawyer. Talk with your potential lawyer about their fee structure and make sure you are fully aware of the services included before retaining them. Read all documents carefully and ask questions. The most important thing to keep in mind throughout this entire process is that you should be putting yourself first at all times. Your health, well-being, and future are your primary concern. No one will look out for you the same way you will look out for yourself. Insurance companies do not have your best interests in mind. They want to close the insurance claim as quickly and as cheaply as possible. When you decide to retain a lawyer, hire someone who is focused on helping you put your life back together. Here at Van Norman Law, taking care of clients is always our primary focus. If you have any other questions or concerns regarding personal injury cases, do not hesitate to contact us.